Tania Franco, a loving wife and mother, has dedicated the last 20 years of her life to studying, practicing, and teaching wellness techniques. She received her degree as a Clinical Psychologist in Mexico and centered her practice around mind-body-spirit focused psychotherapy. She studied meditation, mindfulness, yoga, Focusing, Energy Psychology, Energy Medicine, Family Constellations, and Holding Therapy. Tania has worked with people dealing with various chronic illnesses supporting them in grieving and learning to find inner peace through guided imagery and relaxation techniques. She co-facilitated a lifestyle changes psycho-educational group for people HIV positive based on research in psycho-neuro-immunology. 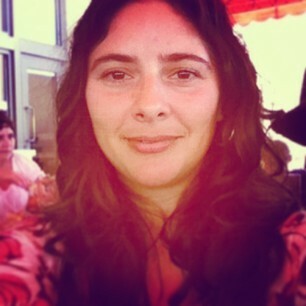 Tania currently facilitates yoga, meditation, mindfulness and acupressure for emotional management workshops. She also writes on her blog, makes the occasional YouTube video, and chases around her rowdy but kind 6 year old.